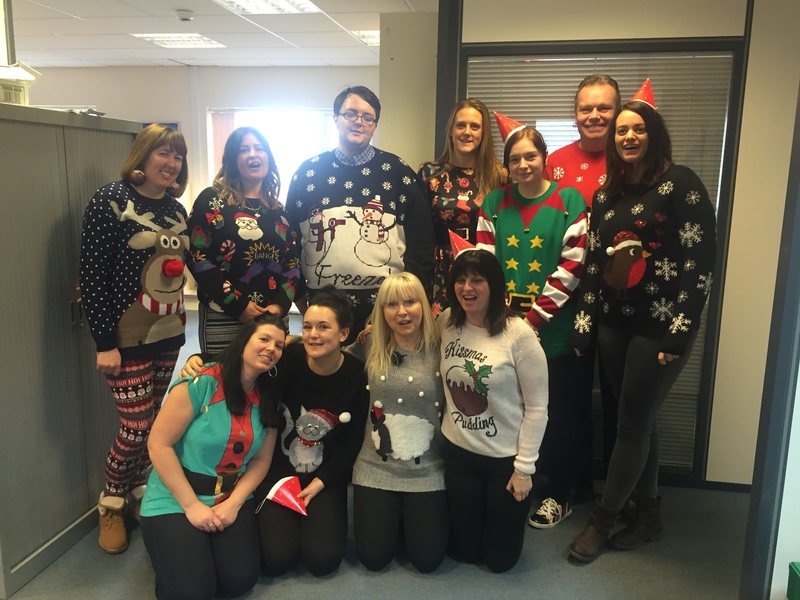 As 2015 draws to a close we would like to wish you all a Merry Christmas and Happy New Year. 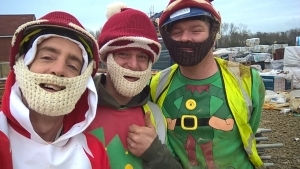 This week Darryl Curtis, one of our Site Supervisors, along with his gang Matthew Willson and Daniel Harkins have been dressed up as Santa and his elves on site as they get in the festive spirit. Meanwhile in the office today we’re be participating in Christmas Jumper Day for Text Santa. This year Text Santa is raising funds for 3 amazing charities; Macmillan Cancer Support, Make-A-Wish UK & Save the Children.